CricinfoLiveCricket DDvsMI IPL2017 MI vs DD - Zaheer Khan's Delhi Daredevils have the special fear of these three Mumbai players! 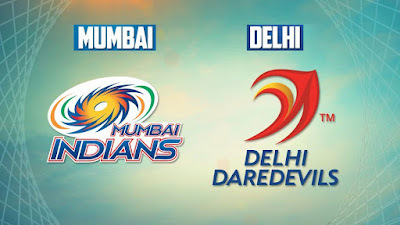 MI vs DD - Zaheer Khan's Delhi Daredevils have the special fear of these three Mumbai players! Rohit Sharma, who captained five consecutive matches after losing the first match, is now ready for the next match. His next match will be held at Mumbai's Wankhede Stadium from 8 o'clock on Saturday. The Delhi team has lost three matches in this season. The last match was lost even after performing well. In such a situation, under Zaheer Khan's captaincy, he will have to sweat heavily to win Mumbai's home ground. Mumbai Indians are at the top of the points table winning five out of six matches at this time, while Delhi Daredevils, who won 2 matches out of five matches that's not good. DD needed win in the match against Mumbai Indians. According to the performance of MI in this IPL 2017, MI have the psychological lead over Dare Devil. Mumbai has achieved great success in pursuing the goal this season, defeating Gujarat Lions, Kings XI Punjab and Royal Challengers Bangalore, while chasing the target. Skipper Rohit Sharma has been failing in this Season all matches yet, but with the kind of game Nitish Rana and Pandya Brothers have shown, he will not be more convinced in front of Delhi. Rana has scored 255 runs with 3 fifties in the last six matches, while Hardak Pandya and Kunal Pandya are shaking with both bat and ball. Mumbai's bowling attack is also experienced. Although Lasith Malinga was fired in the last match.Yet this happens only occasionally, as Malinga is not able to hit every day. In spinners, Harbhajan Singh is in good form, while Slingi Jasprit Bumrah, who is a part of the action, is not too short. Delhi team, its batting order is full of young players. 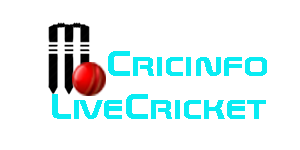 This team has young and talented batsman like Sam Billings, Sanju Samson, Karun Nair, Shreyas Iyer, Rishabh Pant, but they have to be tackled together, only then the team will be able to make big scores. Talk about bowling, then Zaheer Khan-led Delhi has a strong bowling attack. Apart from Zaheer, Mohammed Shami, Chris Morris, Corey Anderson, Angelo Mathews and Pat Cummins are world-class bowlers with Delhi. Delhi Daredevils: Zaheer Khan (Captain), Mohammad Shami, Shahbaz Nadeem, Jayant Yadav, Amit Mishra, Shreyas Iyer, Sanju Samson, Karun Nair, Rishabh Pant (wicketkeeper), Chama Milind, Khalil Ahmed, Pratyush Singh, Murugan Ashwin, Aditya Tare, Shashank Singh, Ankit Bawne, Navdeep Saini, Corey Anderson, Angelo Mathews, Pat Cummins, Kagiso Rabada, Chris Morris, Carlos Brathwaite and Sam Billings. 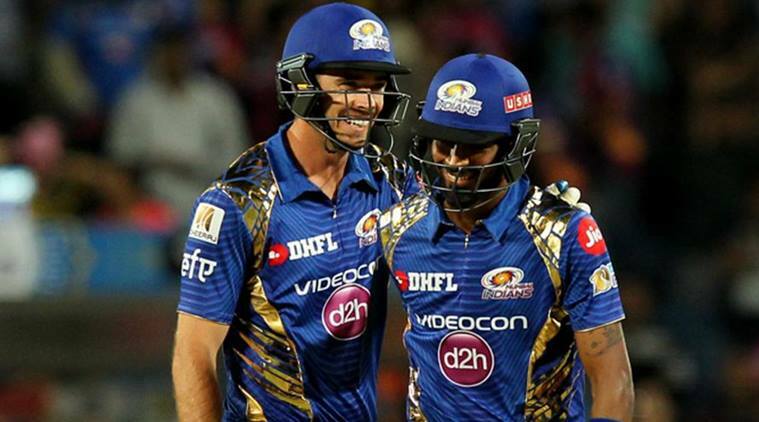 Mumbai Indians: Rohit Sharma (Captain), Jasprit Bumrah, Jos Buttler, Shreyas Gopal, Krishnappa Gautam, Asla Gunatantene, Harbhajan Singh, Mitchell Johnson, Kulwant Khaerolias, Siddhesh Lad, Mitchell McClenaghan, Lasith Malinga, Hardik Pandya, Parthiv Patel (Wicketkeeper) , Karen Pollard, Nicolas Puran, Deepak Punia, Nitish Rana, Jitesh Sharma, Karn Sharma, Lendal Simmons, Tim Saudy, Jagdish Suchitita, Saurabh Tiwari, and R. Venky Kumar.